Hello all...and thanks Jim for all the great videos and info. They have really helped me alot. 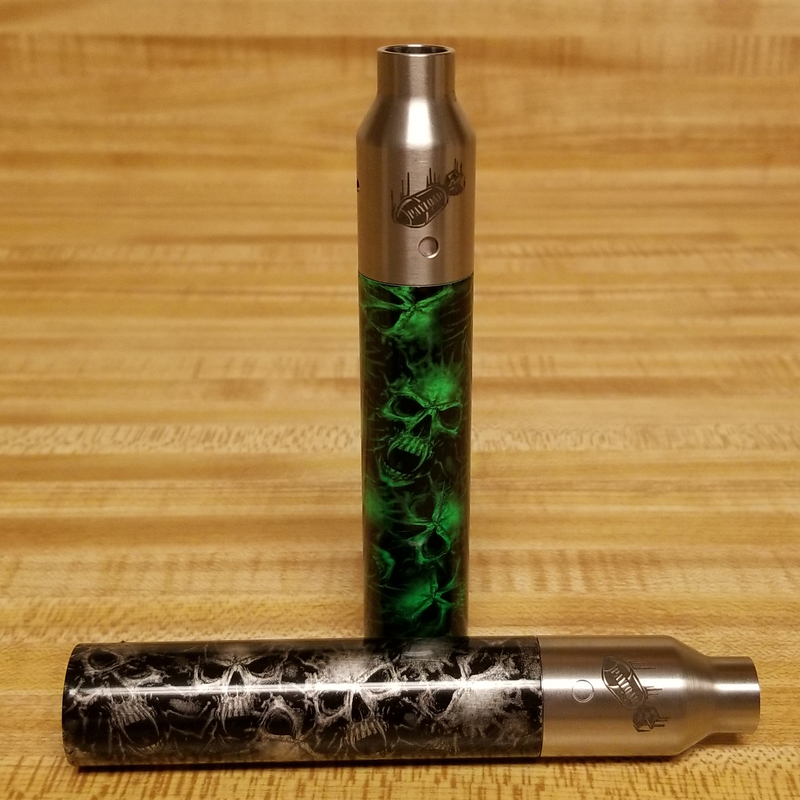 I just started hydrodipping about a month ago...for my own personal stuff as a hobby. 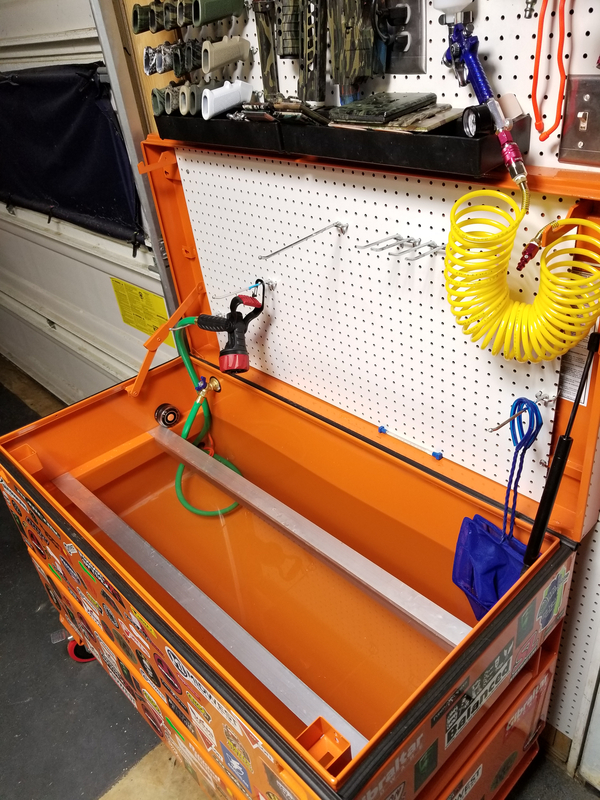 After trying and testing the process using a rubbermaid tub, I learned pretty quick that I was going to need a better tank. I almost pulled the trigger and bought a $2500 tank, but just couldn't justify that for some small personal projects...mainly gun parts. 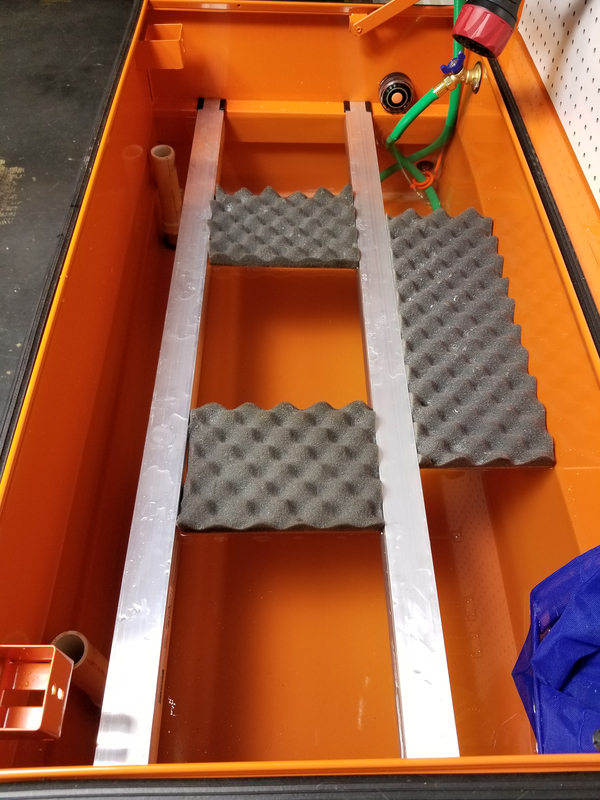 I decided that I would like to have a 4' x 2' tank, and that should be more than big enough to do my stuff...as well as doubling as a work bench when not in use. 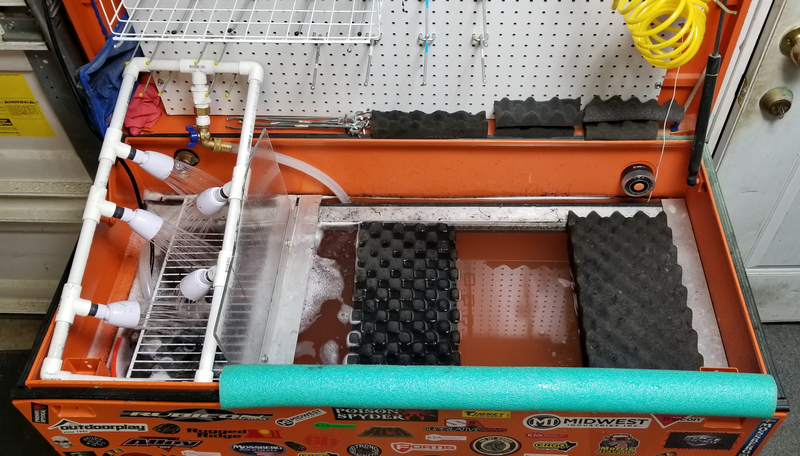 I'm in a warm area and my garage stays about 75+ degrees, so I wasn't too concerned about a heater yet...I've been dipping using straight tap water with good results, so I'll stick with that as long as it keeps working. 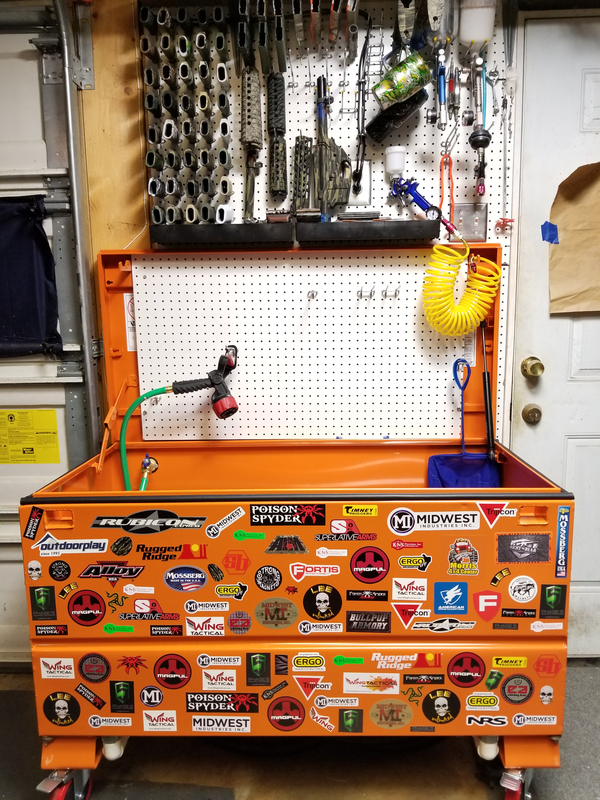 So after much thought and debate, and alot of looking around, I found something that worked out perfectly for me...it actually doubles as my rinse station and I can rinse a part on one side while I'm dipping something else on the other. I plumbed it so that as I'm adding fresh water or rinsing, the water level stays consistent. Here's a few pics of what i came up with. Oh, and check out my floating dams...they work GREAT!!! My GOD! If that isn't the best idea for a "DIY" tank... Just wow. You're making me feel stupid. Welcome to the forum. Thanks guys! It's working out great so far...definitely beats the rubbermaid tub, that's for sure! @Militant83 ... I've got about $500 in it now since I've added a pump and spray bar with small shower heads at one end, which allows me to rinse and dip at the same time.